Join our mailing list for promotions, specials, and more. 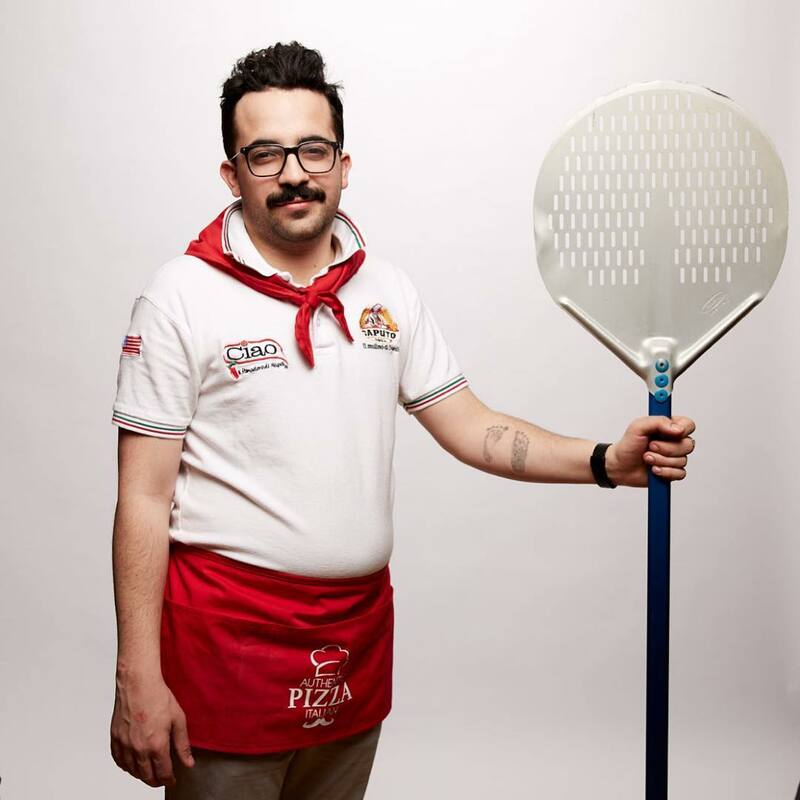 Pizza is an amazing thing. 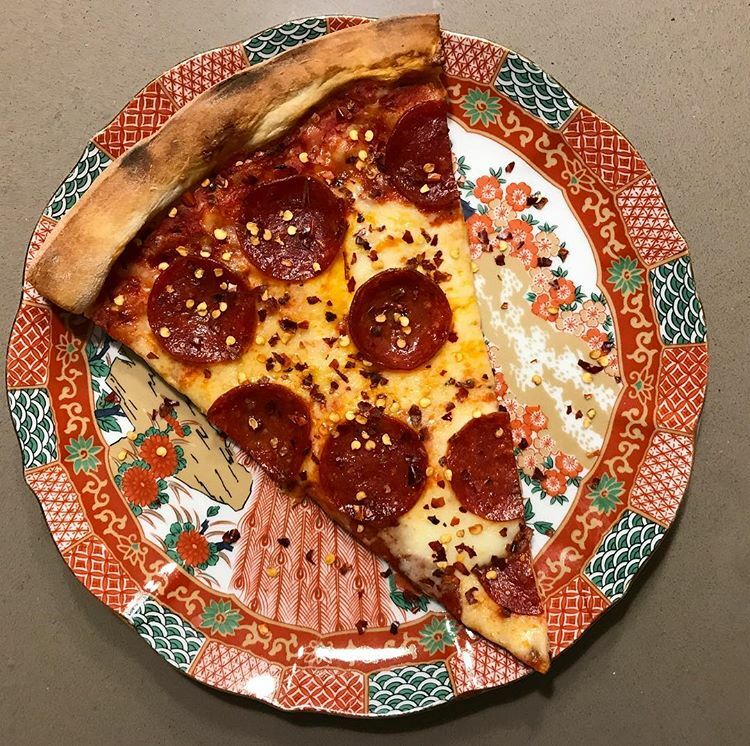 It's common place in the American food landscape, yet it's specifically unique and regional. 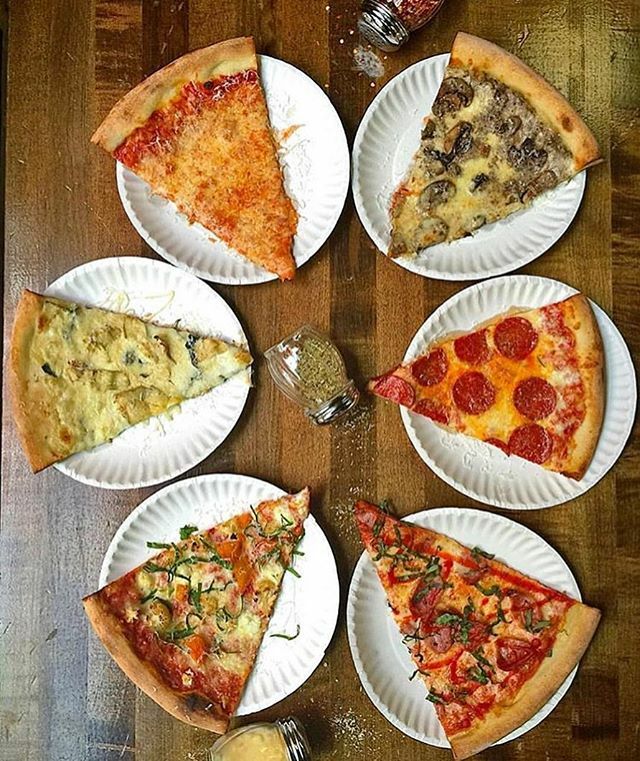 Of course, Chicago is known for its deep dish pizza, a pie we have nothing but fondness for, but we felt that there was something special in the simplicity of a New York slice. 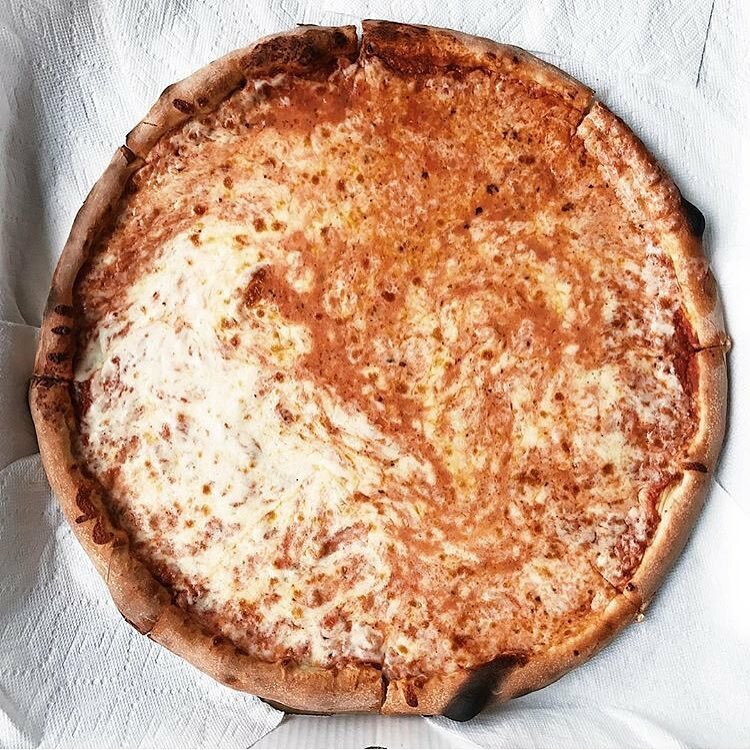 Its lighter crust provides for an empty slate of yumminess, giving us ample opportunity to decorate and doctor up many wonderful topping combo creations. We didn't want to stop at pizza. 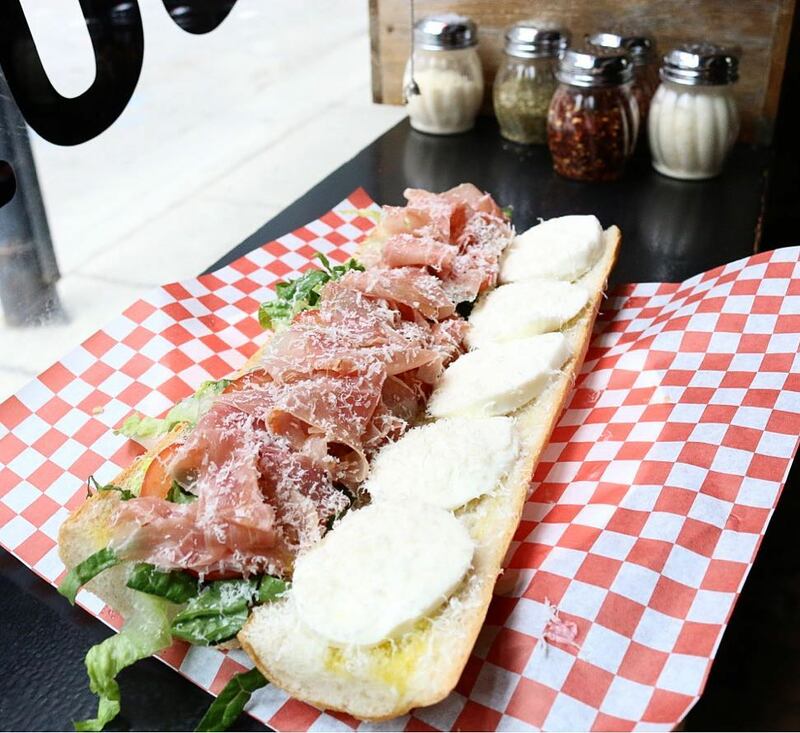 The New York corner pizza experience bounds with Italian delicacies: namely huge sub sandwiches and overflowing salads. 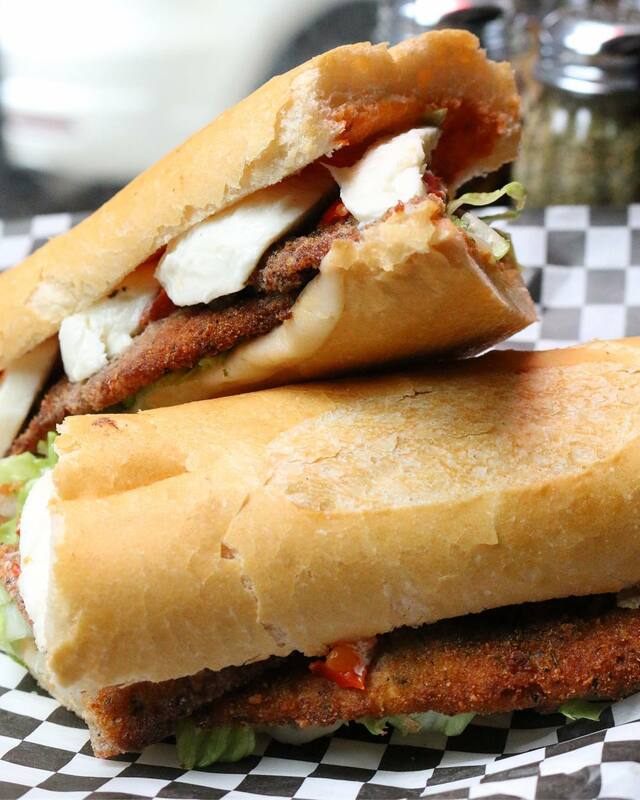 Equal care is given here choosing each ingredient - a tricky balancing act we've just about perfected - featuring house-cured meats, marinated veggies, housemade spreads and aolies, and when needed: flash pan fried eggplant or hand carved provolone. People love us. No need to humble brag when you're this awesome. Would order again! 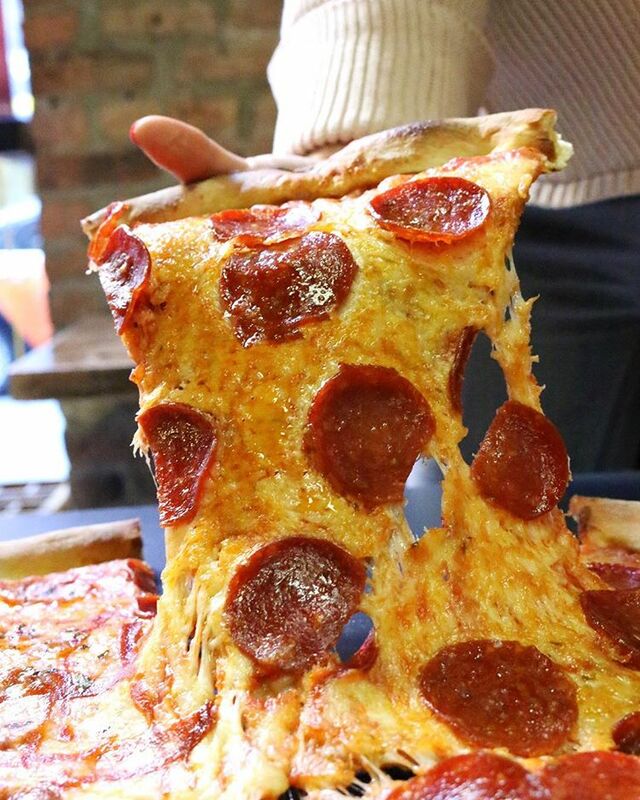 BEST NY STYLE PIZZA in Chicago! Good work! 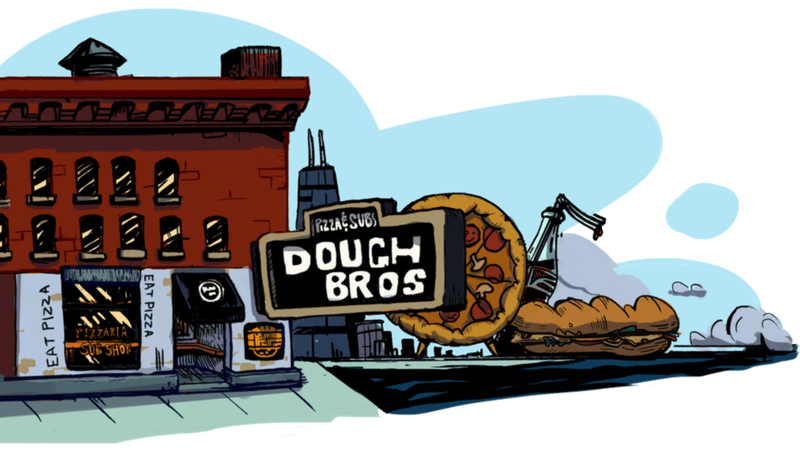 With Dough Bros, you're getting great quality dough, that anyone can tell from just a single bite of any of their pies. They also got sandwiches here too. 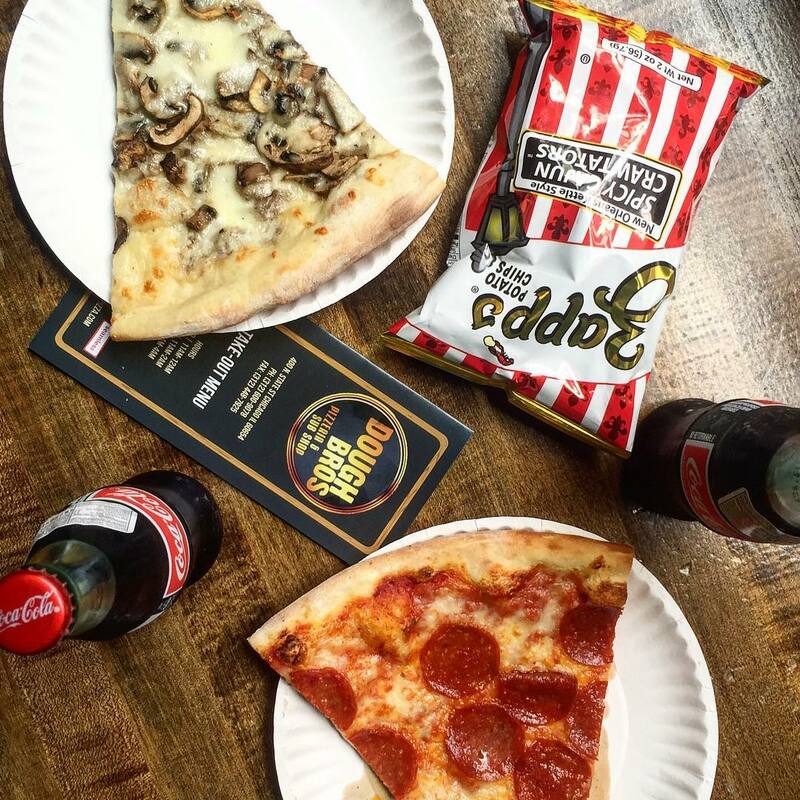 Best tasting slices in the city. 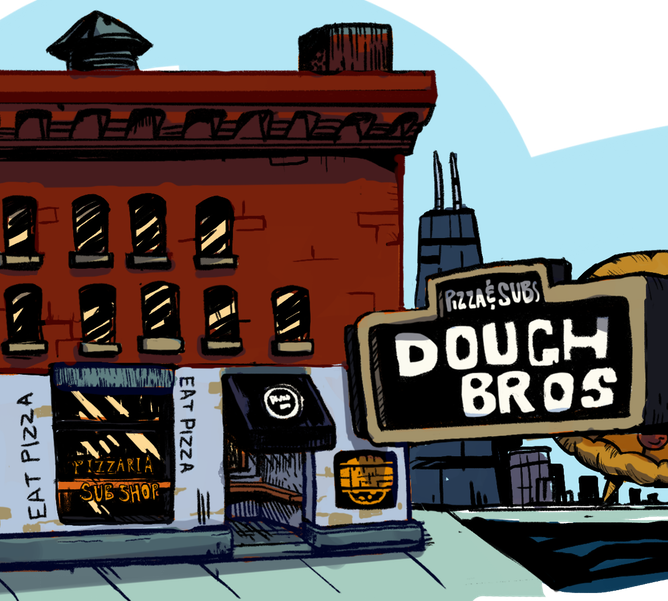 Chicago has a weird relationship with pizza. The Bros. Dough nail that touch of chewiness element I'm typically looking for. Amazing pizza and amazing service this place there's a little jewel in the middle of winter I will be coming back here every day for as long as I am going to be in the Chicago area.